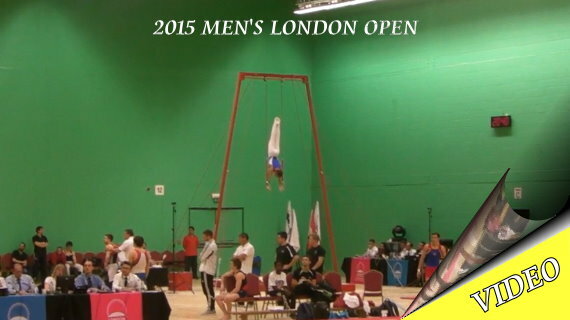 This is the Men’s London Open…, it started in 1910 and it has been a premier men’s artistic competition, held in Great Britain, ever since then. 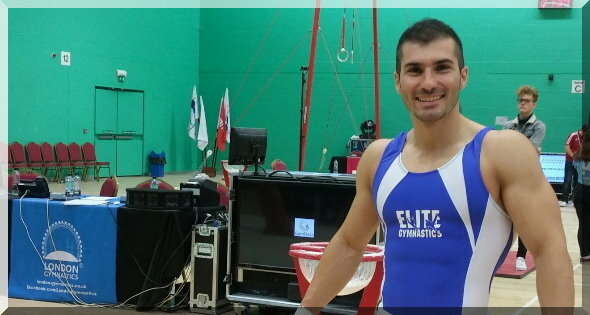 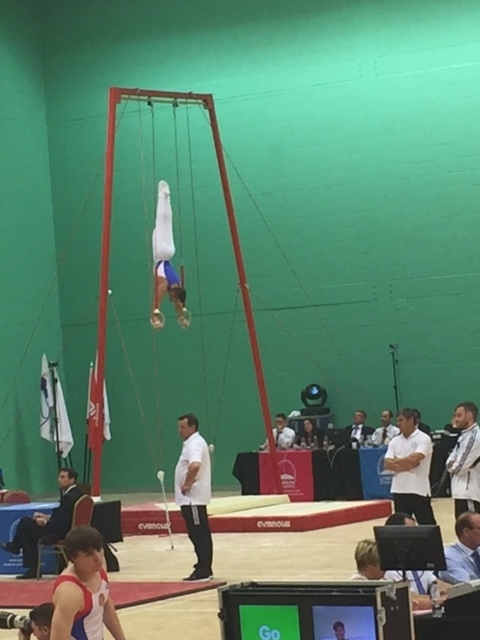 Moreover, it is believed that there is no other European men’s tournament which brings gymnasts aged 7 into the same arena as Olympic, World and European medallists and champions. 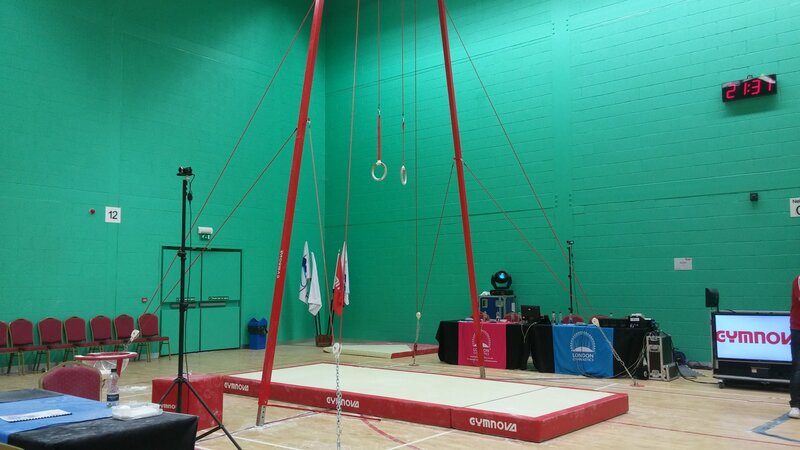 The venue for this year was chosen to be the Redbridge Sports Centre, which hosted four days of competition. 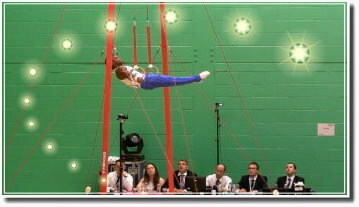 Seventy two clubs, representing the four home Nations of the UK, plus Trinidad and Tobago, France, Eire, Russia and Australia, took part. 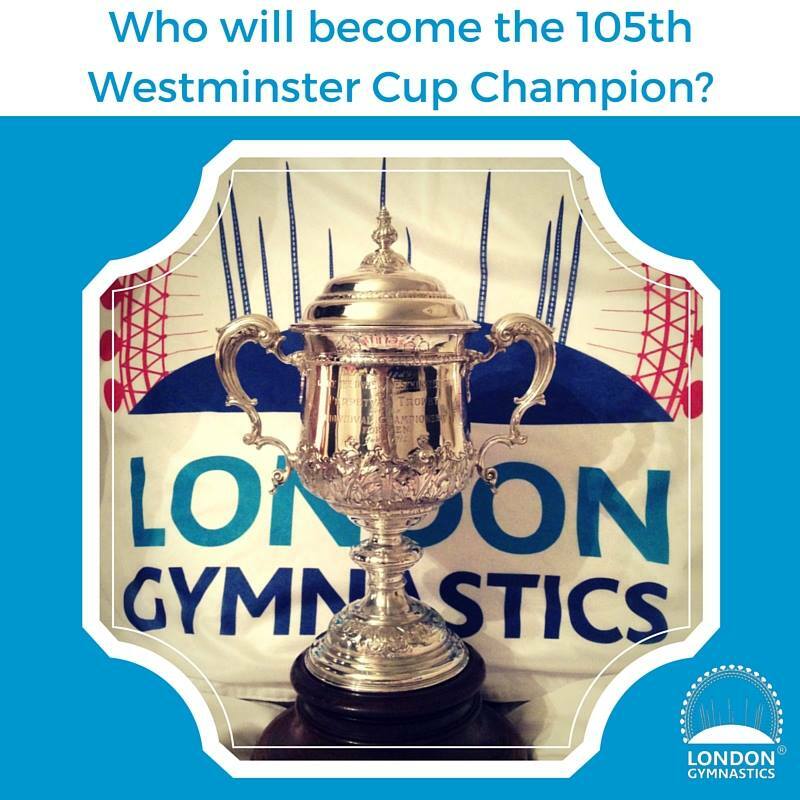 Without doubt, the Westminster Cup is the top event, where one can see in action the best senior gymnasts from Great Britain and beyond. 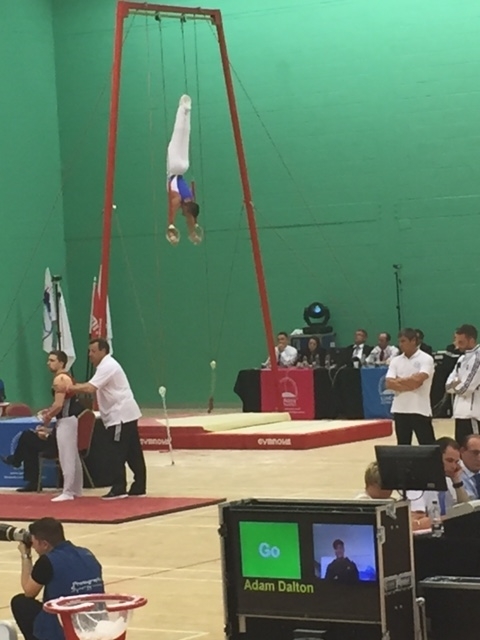 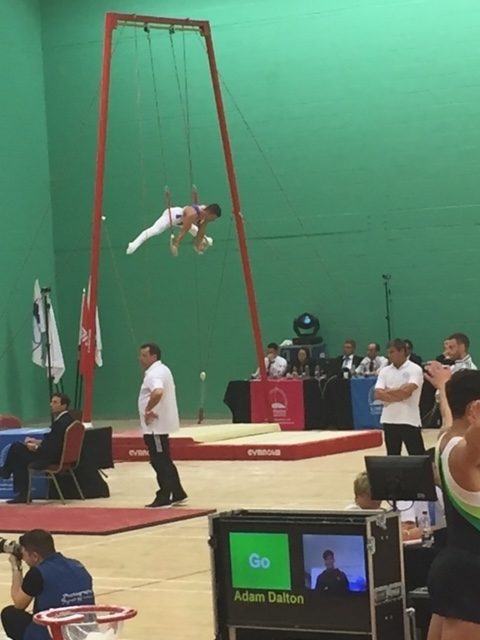 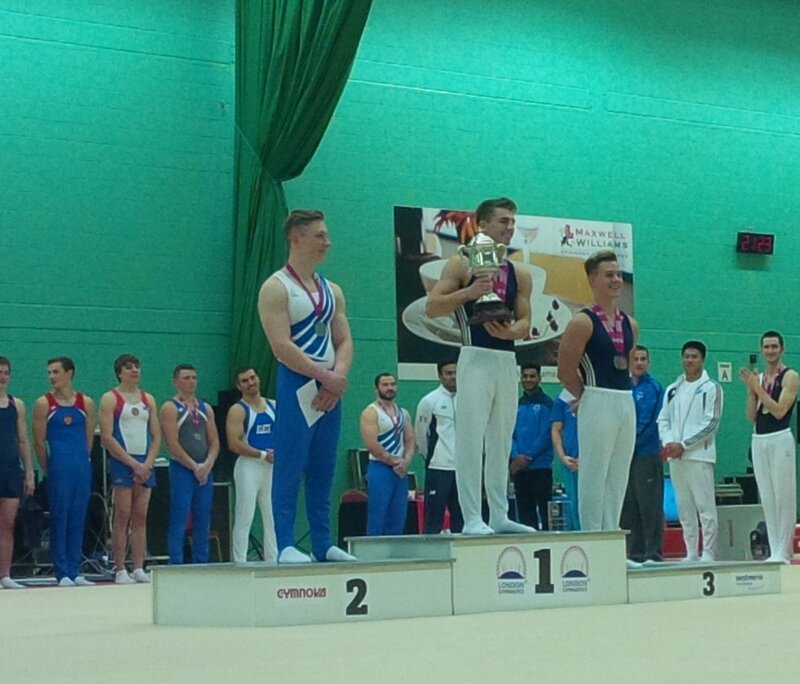 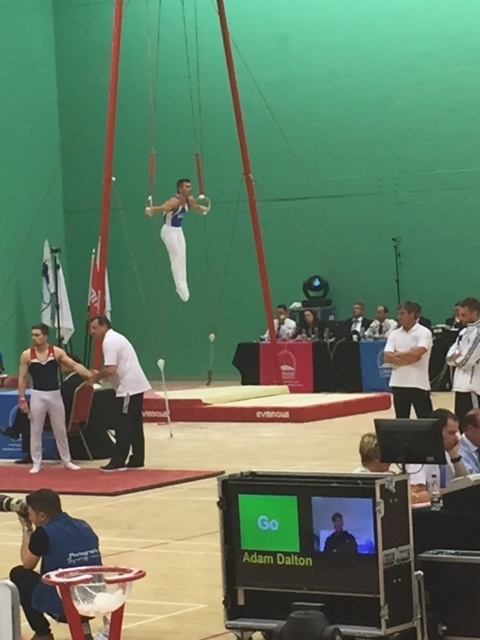 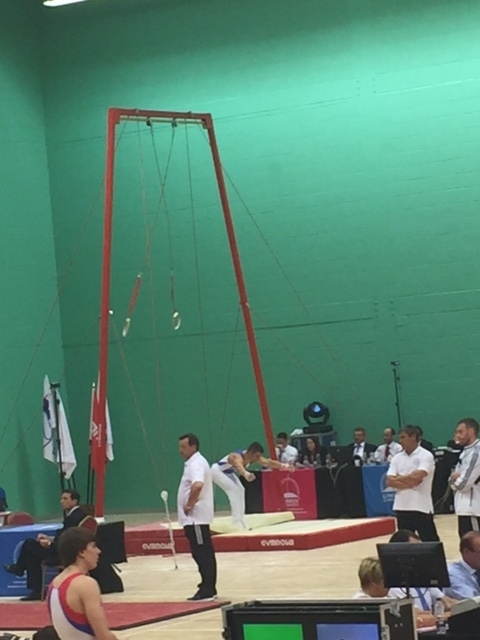 Max Whitlock (South Essex Gymnastics Club) became the Westminster Cup Champion for the third consecutive time, after winning the All-Around event in 2013, 2014 and now in 2015. 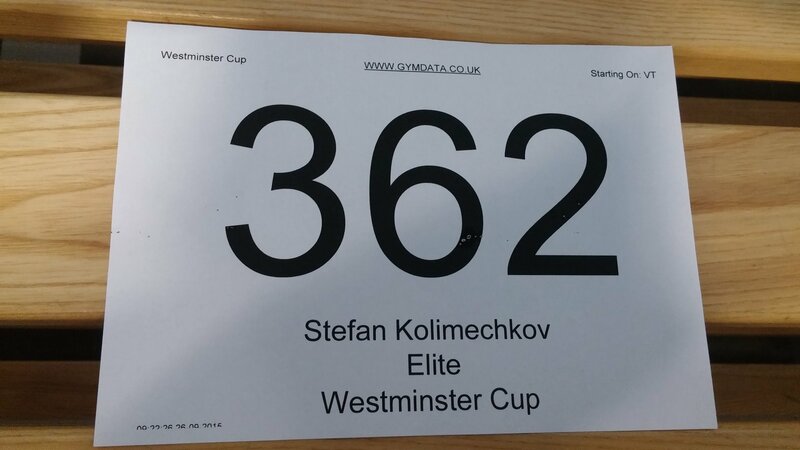 Being part of this event for a third year in a row has been an amazing experience for me, and I will always have very fond memories of each of these occasions. 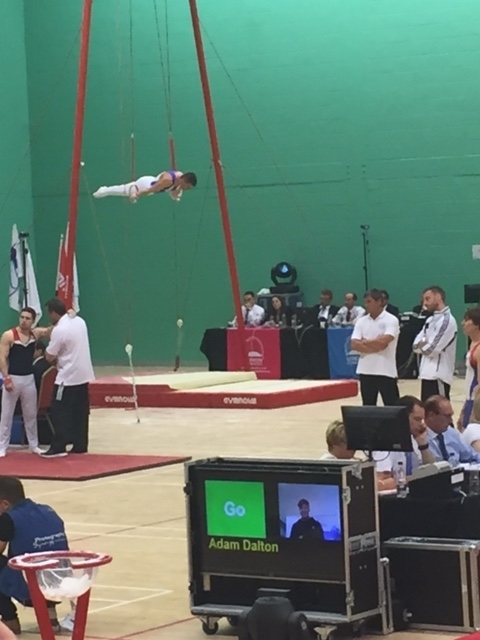 Having met some of my favourite gymnasts (Yuri Van Gelder, Epke Zonderland, Marku Vahtila, Courtney Tulloch, etc) and, at the same time, competing with them, has been a great privilege for me. 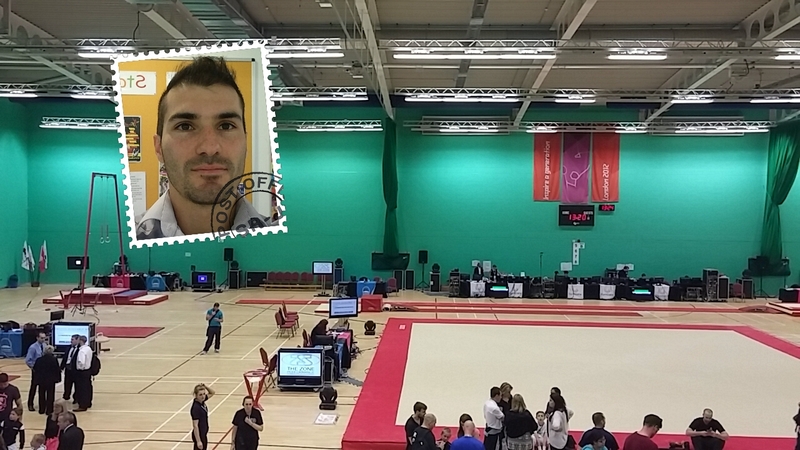 The opening ceremony this year was very well organised, and the atmosphere in the arena was astonishing, the like of which I have never experienced before. 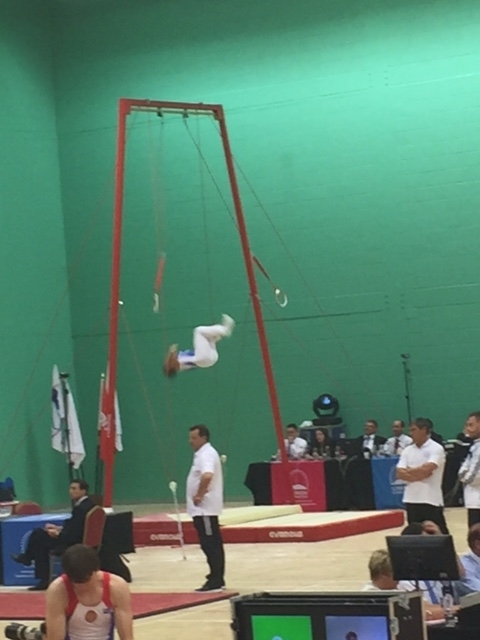 From my point of view, I executed a good routine on the Rings, and in my estimation, it was probably one of my best performances so far. 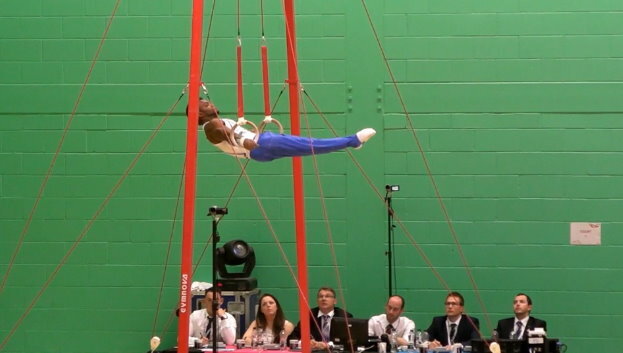 The 2015 London Open Rings Champion is Courtney Tulloch, who is definitely the best British gymnast on the Rings and one of the best in the world. 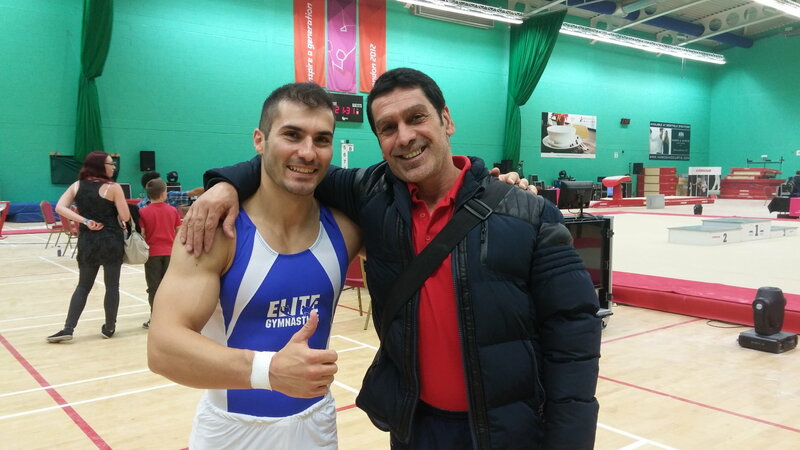 I wish him all the best for the all future gymnastics competitions. 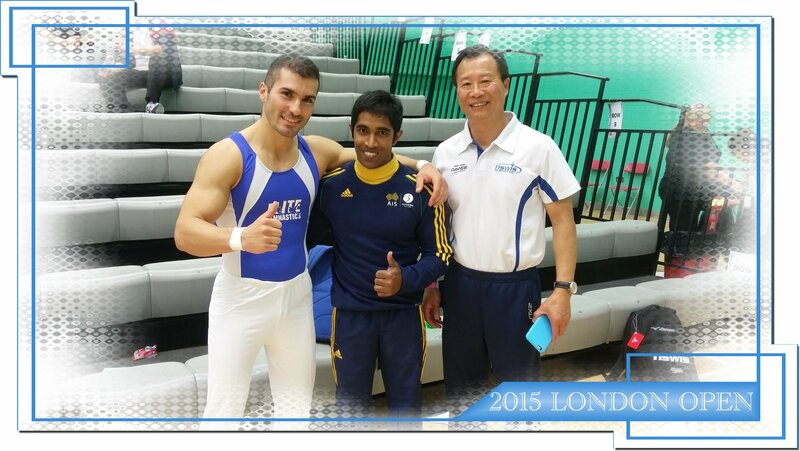 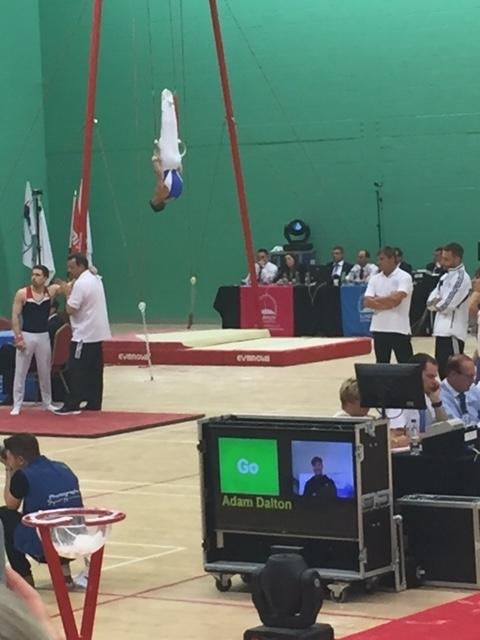 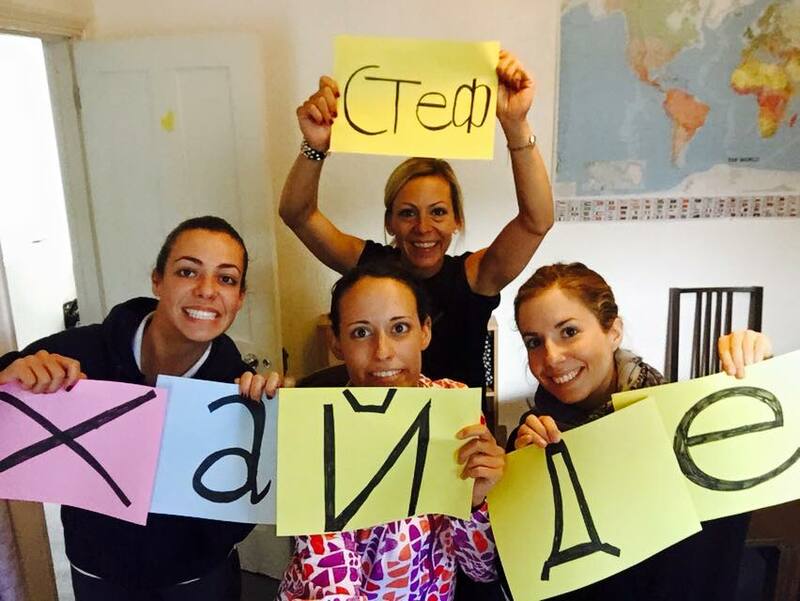 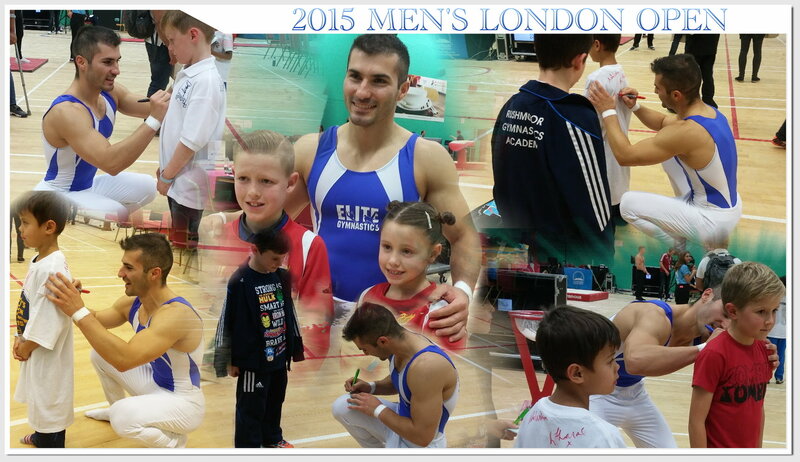 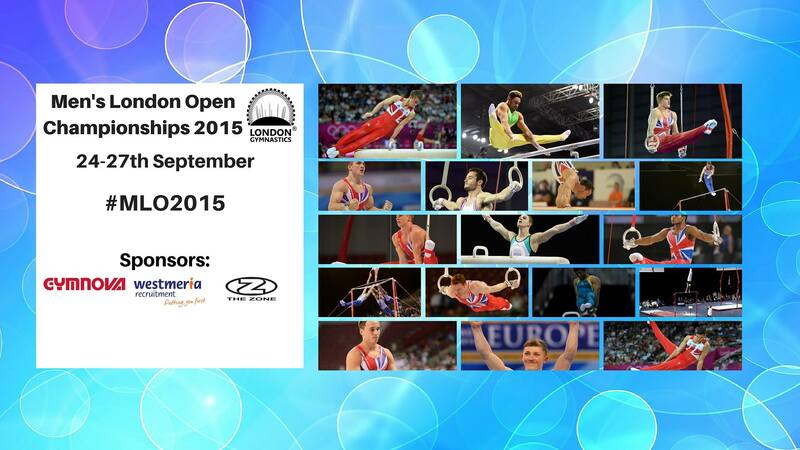 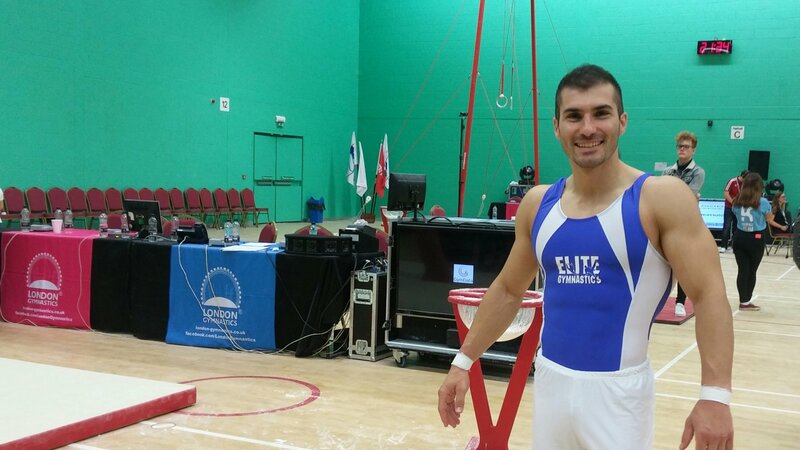 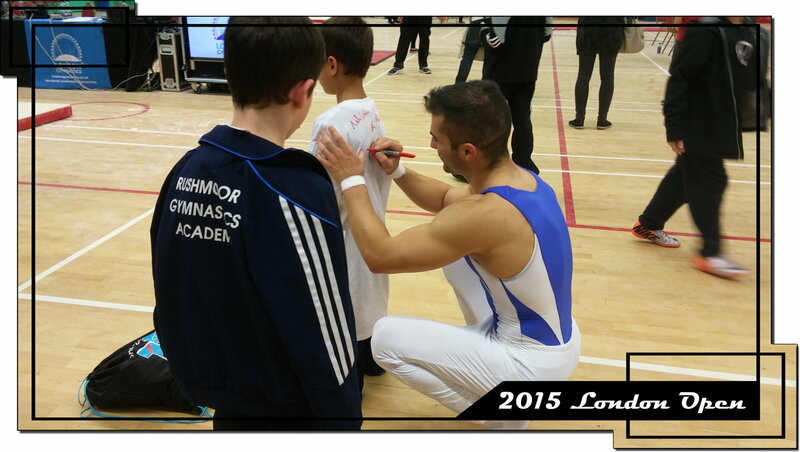 This is the Men’s London Open – A Great European Event!